Ms. Quinterri is licensed to practice law only in the State of Arizona and Texas. The information contained on this website is not legal advice. It is provided only as general information which may or may not reflect the most current legal developments. This information is not provided in the course of an attorney-client relationship, and no attorney-client relationship is created by viewing this website. Similarly, no attorney-client relationship is created simply by virtue of e-mailing Ms. Quinterri or filling out the contact form on this website. Therefore, please do not e-mail or mail confidential information to Ms. Quinterri, because the information may not be kept confidential, and will not be protected by the attorney-client privilege. If you are interested in retaining Ms. Quinterriï¿½s services, you should call and speak to her in person, e-mail her, or submit your name and number through the contact form, and she will promptly respond. Do not take a chance when your license is on the line. 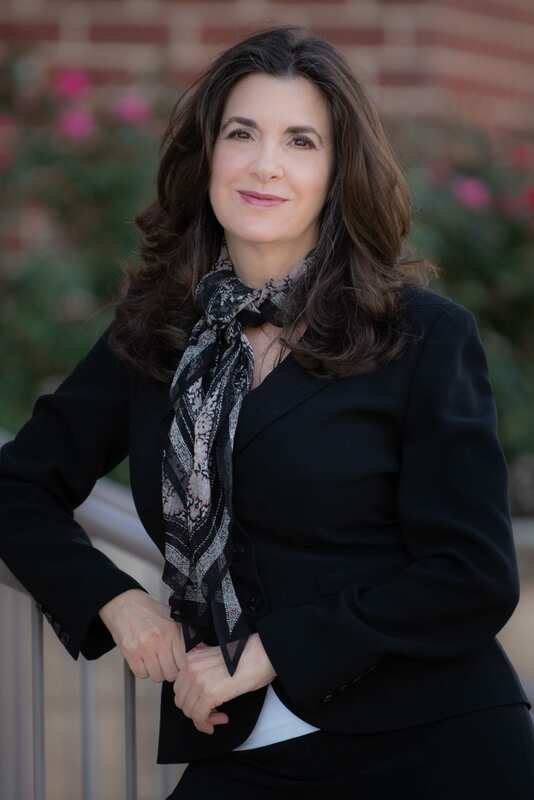 If you have questions about lawyer ethics issues in Arizona, contact Denise. Ms. Quinterri is licensed to practice law only in the States of Arizona and Texas. The information contained on this website is not legal advice. It is provided only as general information which may or may not reflect the most current legal developments. This information is not provided in the course of an attorney-client relationship, and no attorney-client relationship is created by viewing this website. Similarly, no attorney-client relationship is created simply by virtue of e-mailing Ms. Quinterri or filling out the “contact” form on this website. Therefore, please do not e-mail or mail confidential information to Ms. Quinterri, because the information may not be kept confidential, and will not be protected by the attorney-client privilege. If you are interested in retaining Ms. Quinterri’s services, you should call and speak to her in person, e-mail her, or submit your name and number through the “contact” form, and she will promptly respond.